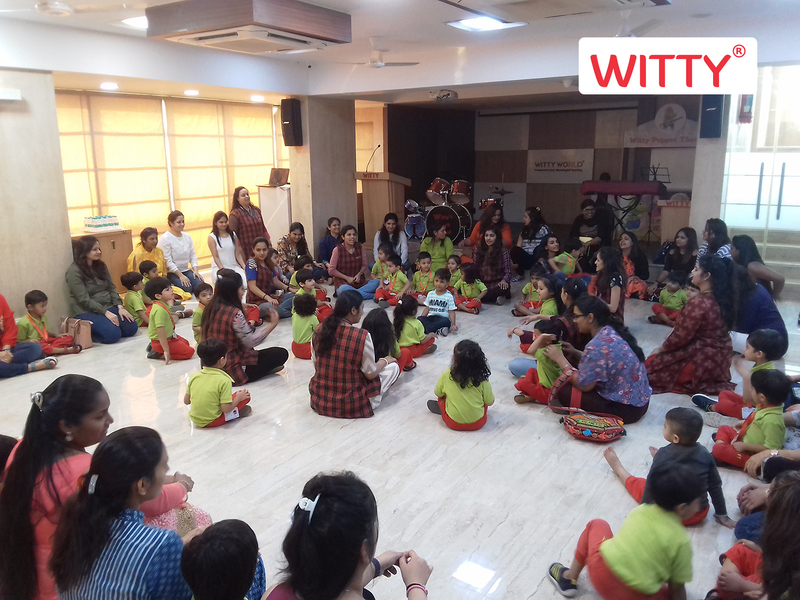 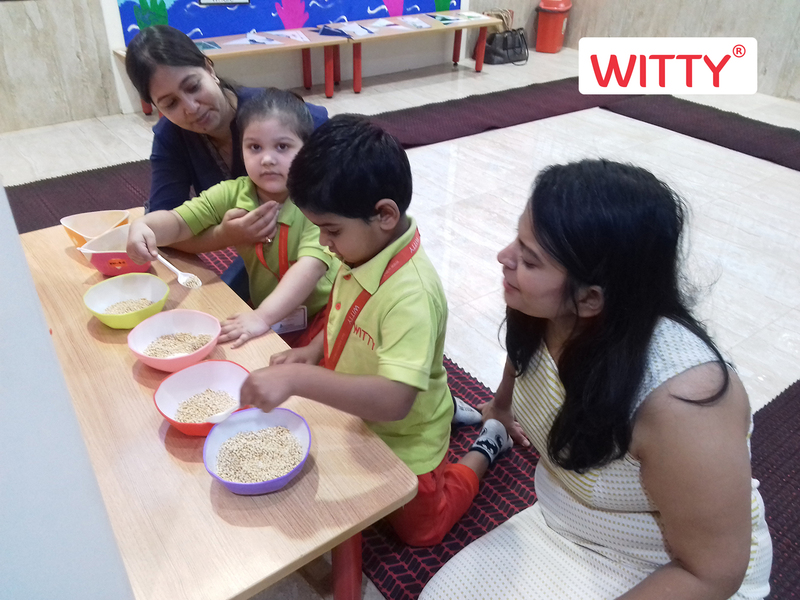 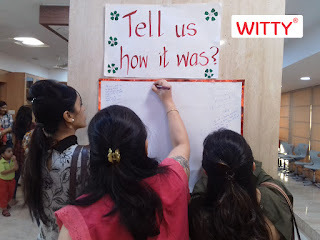 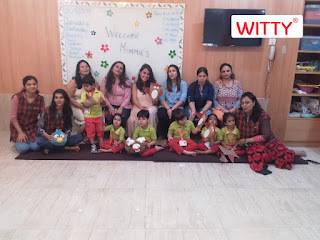 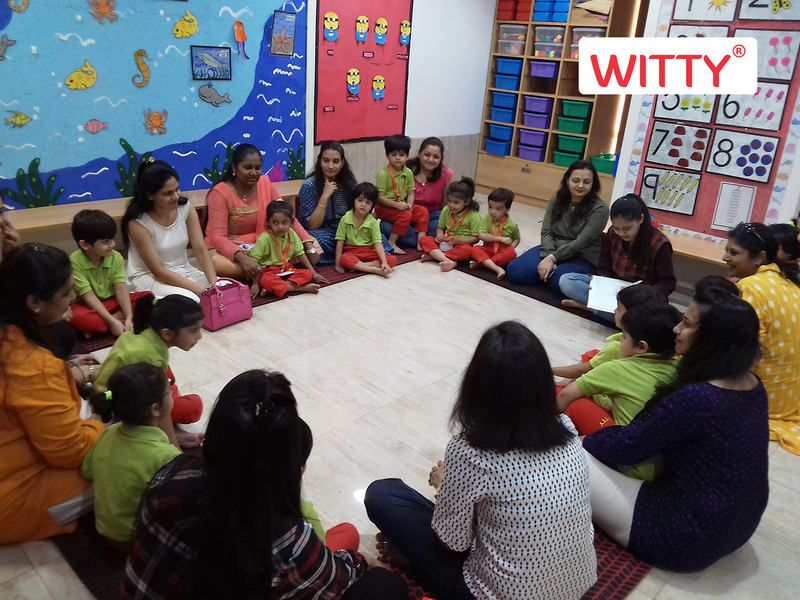 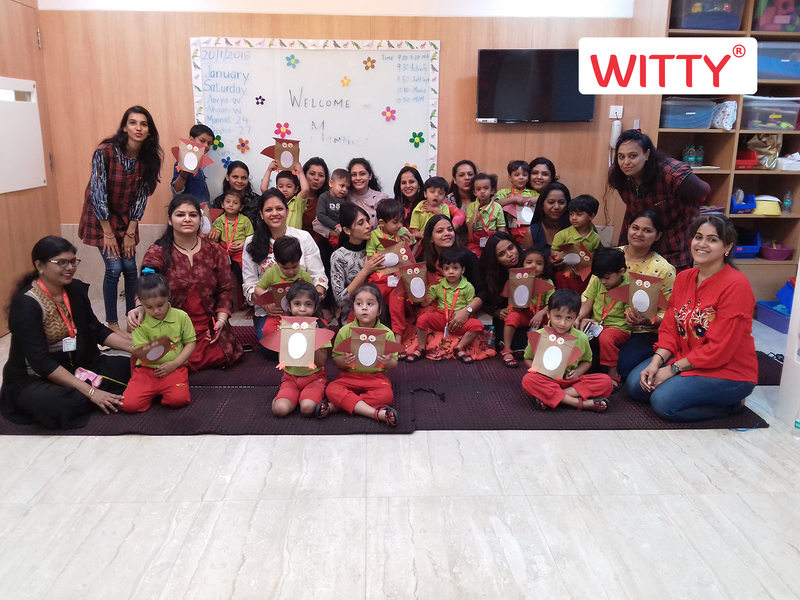 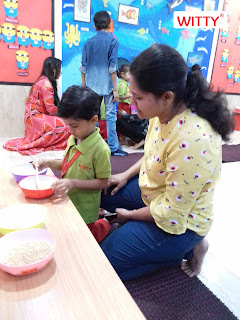 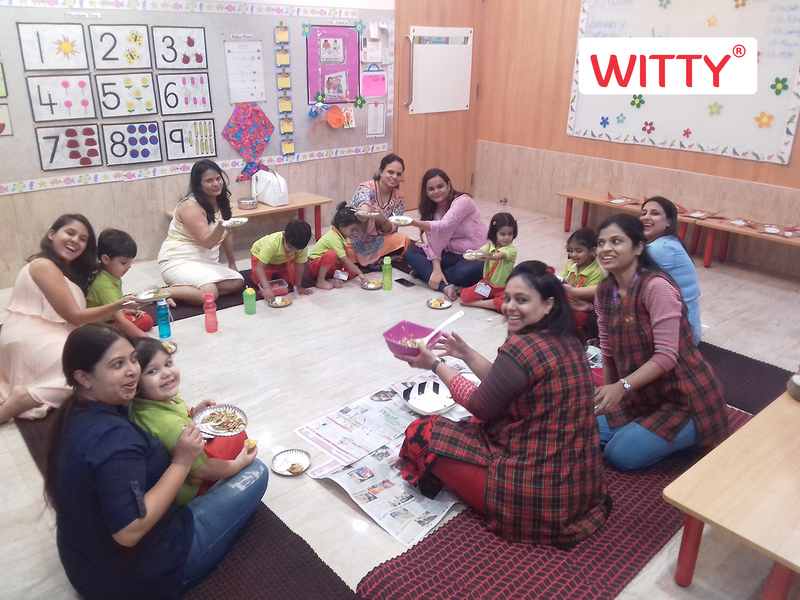 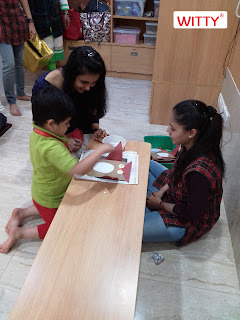 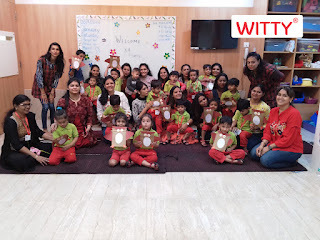 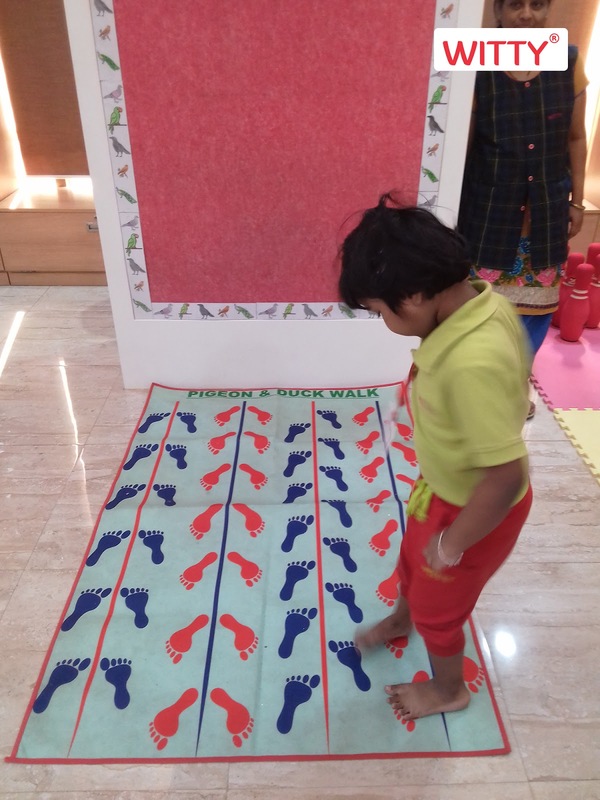 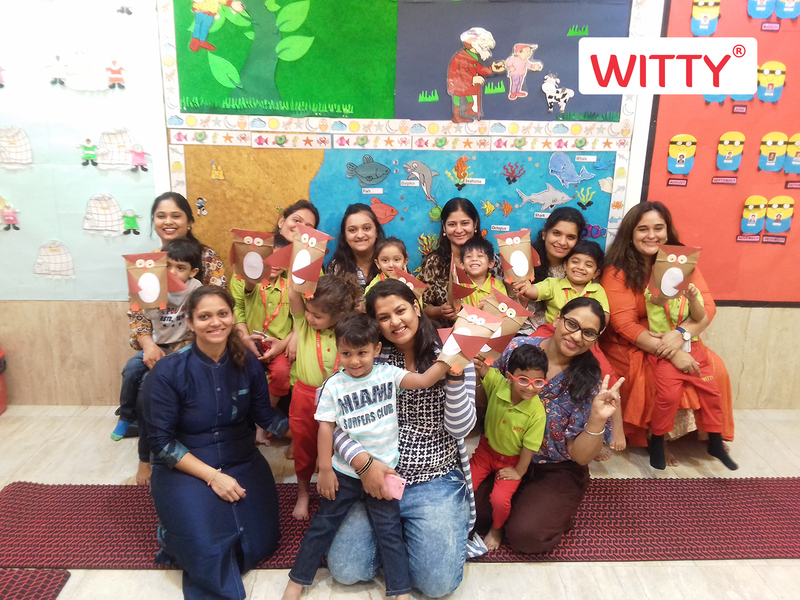 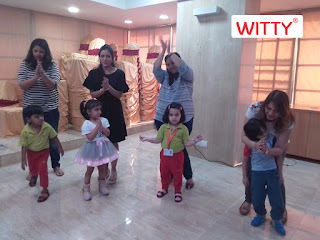 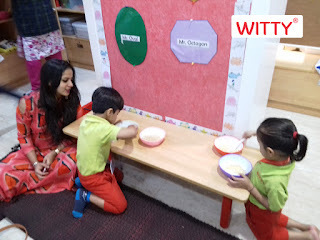 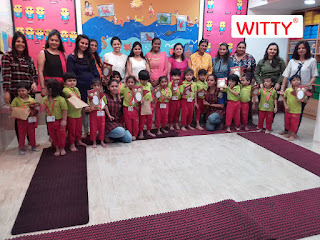 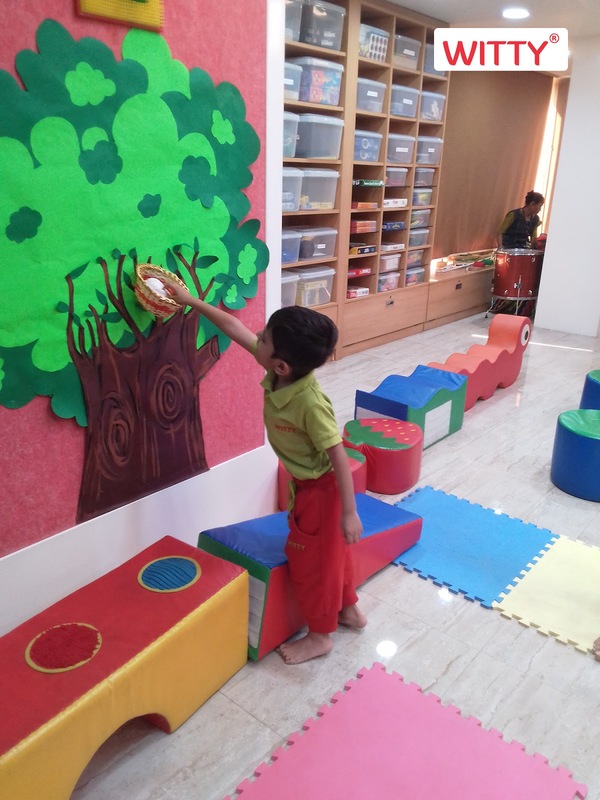 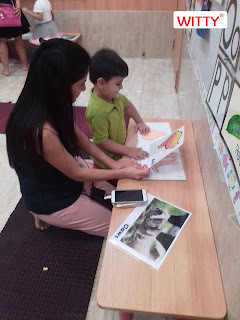 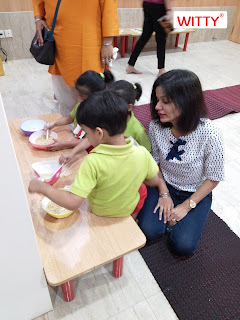 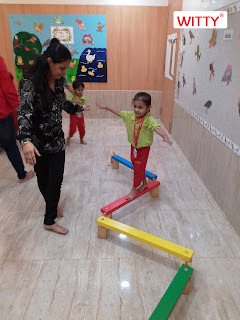 Discovery through action has always been the mantra for learning at Witty World…..and when that journey involves moms as well, it is the proverbial icing on the cake!!! 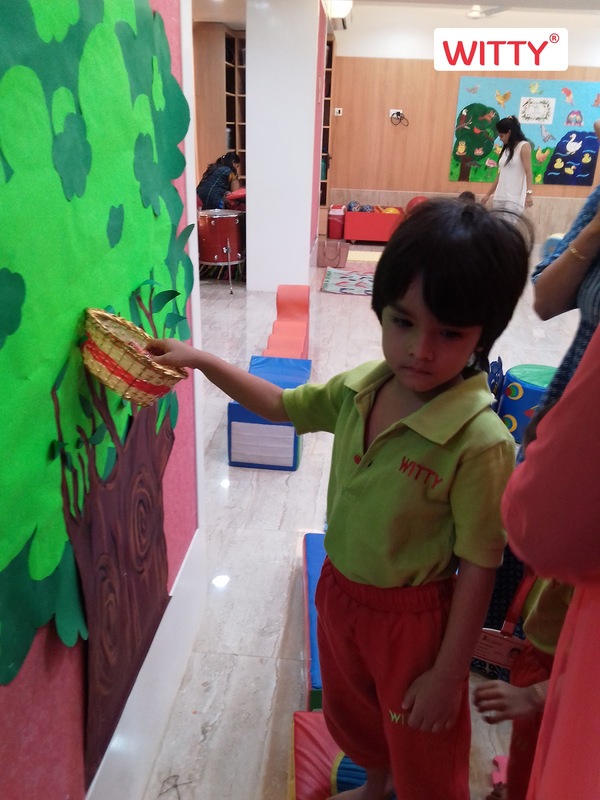 The event , “BIRDS OF A FEATHER” which was held on Saturday, 20th January 2018 was conceptualized to further reinforce the concept of ‘BIRDS’ ,which is the theme of the month for the Nursery class. 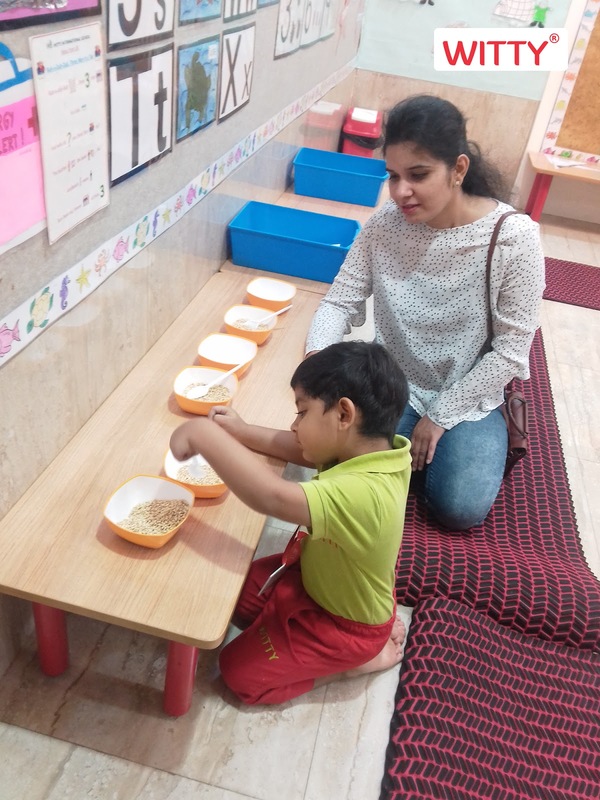 Moms accompanied their children to school and enjoyed a “BIRDIE” experience. 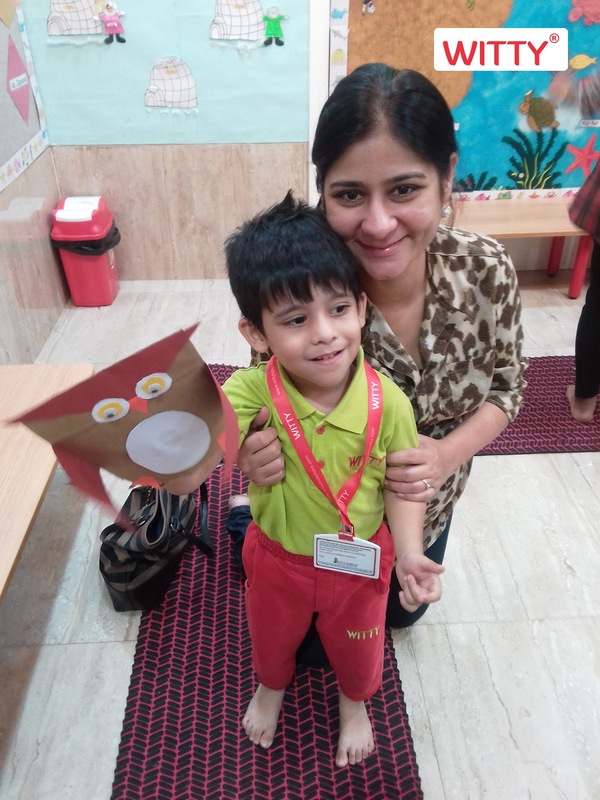 The day was filled with activities like making an Owl puppet, cooking experience to make healthy sprout salad, flapping their wings to the tunes of Birdie dance music, finding their way through a maze to place an egg back in its nest. 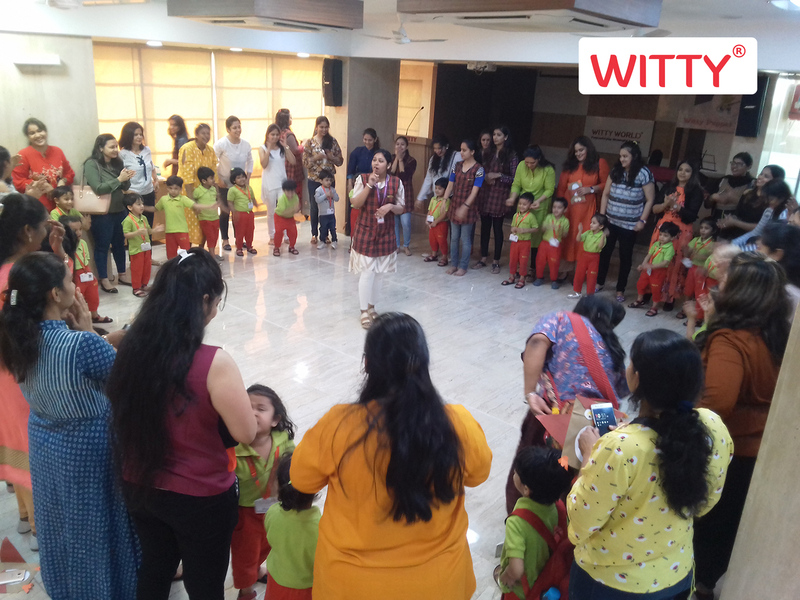 The event was an incredibly enjoyable journey of learning and discovery for moms and children!! 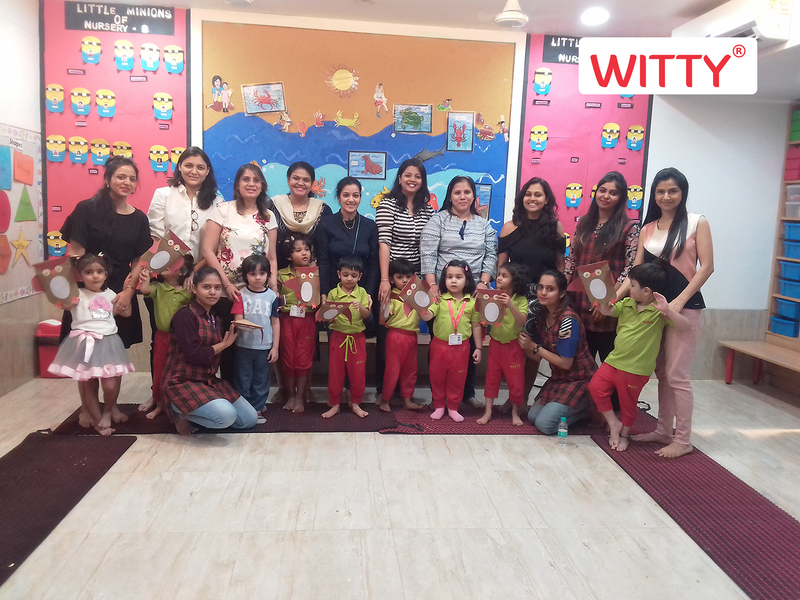 All in all it was a fun day for the tiny tots!